Atlantic Shopping are gearing up for the new year with a series of new releases, with four unique designs making their debut. 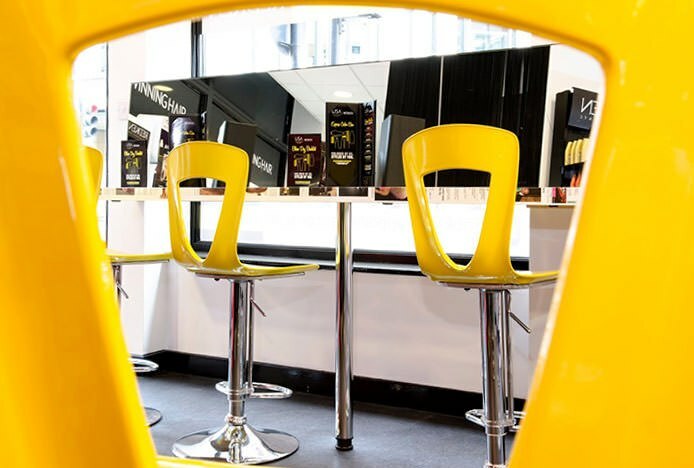 First off is the Trinity Bar Stool, a stylish model available in six colours, from sleek black and minimalist white to zesty orange and lime green. 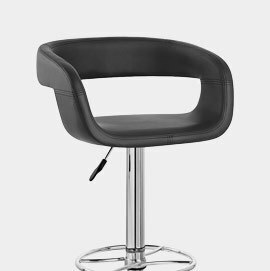 The Trinity brings all the advantages of a chair - having a tall backrest and accommodating seating area - and marries it to the adaptability of a bar stool thanks to 360 swivel and height adjustability. 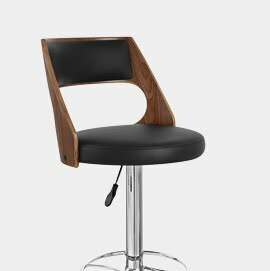 The Montana is the second of our releases, a funky faux leather bar stool with a single piece seat, flanked by a curved backrest that wraps around the rear, supporting your body for superb comfort. Aside from comfort, the Montana also cuts a cool contemporary design which will look superb in any modern home, a sleek and stylish accompaniment for any bar table. The final two designs, both with a divine walnut finish, are the Chesterfield and the Contour bar stools. The Chesterfield has a circular padded cushion covered in faux leather, with a tall wooden backrest finished in walnut. A padded section on the backrest adds comfort and detail, giving a superb contrast against the walnut. The Contour has an elliptical seat and backrest in a rich walnut finish, with padded cushions on both covered in black faux crocodile skin. A first for Atlantic, the crocodile skin really sets it apart from the rest, lending added character and detail. It works superbly with the dark wood and sleek chrome, ensuring it boasts a unique look that will inject a touch of class to any establishment. 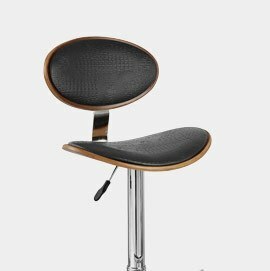 Whether you're after stablility or mobility, we have the stools for you..
With heavier bases, our new range of bar stools offer stability that you can rely on..
After something a little different? Our new 'Low Stools' section is the ideal choice..